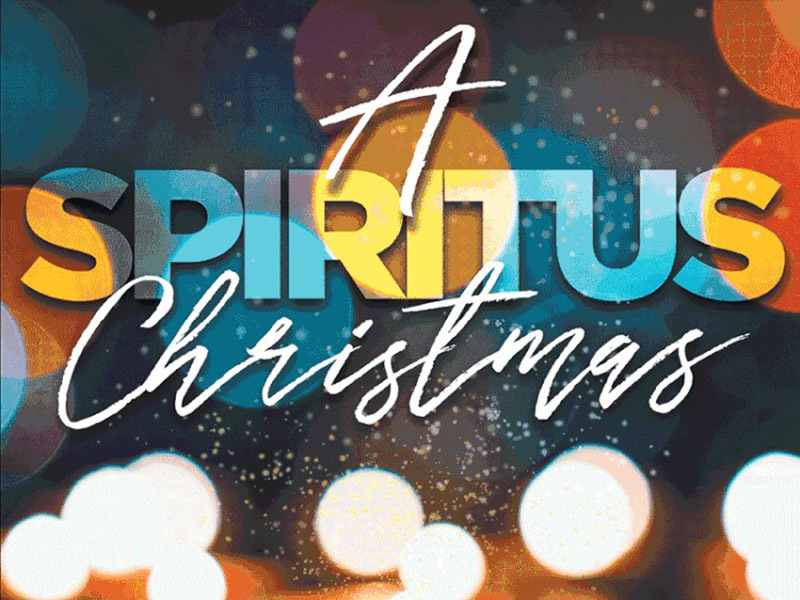 Celebrate the Christmas season with an exquisite program of choral music with Spiritus Chamber Choir. Hear Marc-Antoine Charpentier’s French baroque masterpiece, Messe de Minuit pour Noël (Midnight Mass for Christmas), paired with Ottorino Respighi’s Laud to the Nativity in this colourful Christmas program. Special guests include soprano Laura Brandt, mezzo-soprano Sara Staples, and tenor David Fertal with chamber strings and woodwinds. The concert takes place at 3:00pm on December 16, 2018 at the Bella Concert Hall, Mount Royal University (18 Mount Royal Circle SW). A pre-concert talk starts at 2:30pm. Enter before noon on Tuesday, December 11, 2018 for your chance to win a pair of tickets.